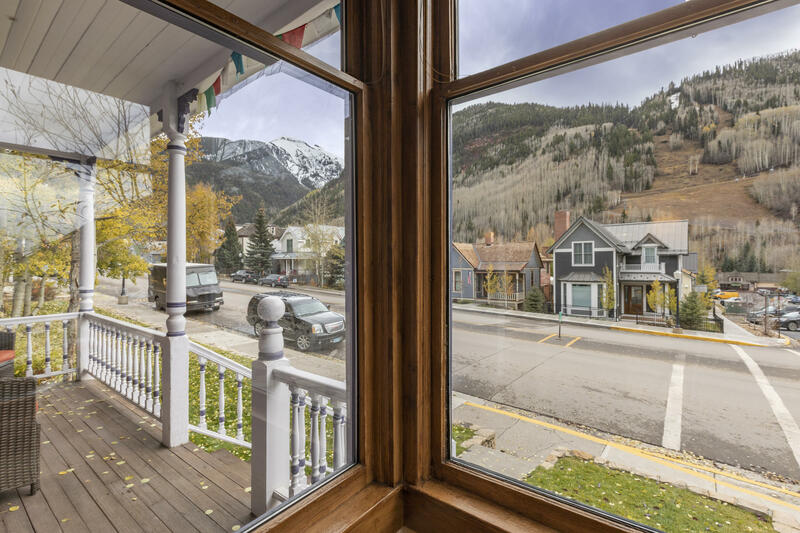 Ideally situated on a signature corner in historic downtown Telluride, this wonderful Victorian home offers easy walking access to the heart of this mountain resort’s vibrant community. 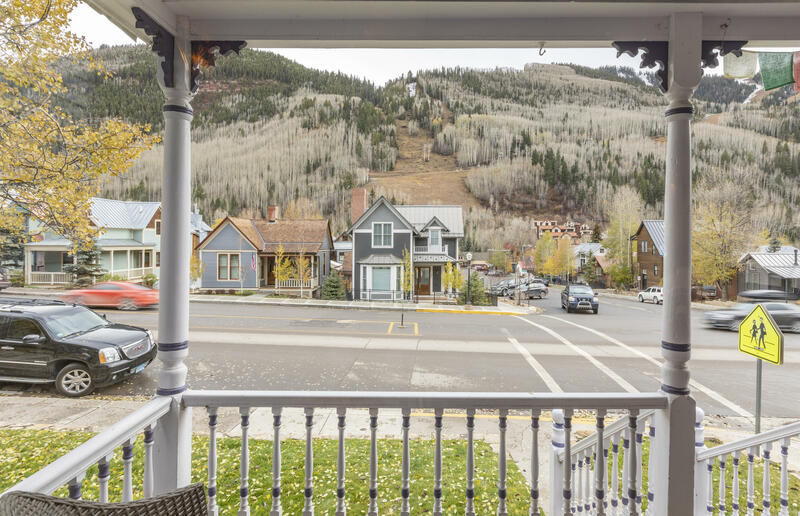 South-facing front porch overlooks Telluride’s Main St with dramatic views of the Telluride Ski Area and surrounding canyon. The home’s open living area and kitchen are washed with light, while an upstairs Master Suite offers views to the north with a generous sized-Master Bath & dressing room. 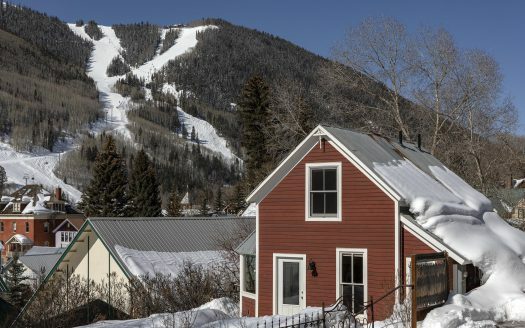 two more bedrooms and a lower rec room make for a charming family home or seasonal getaway. 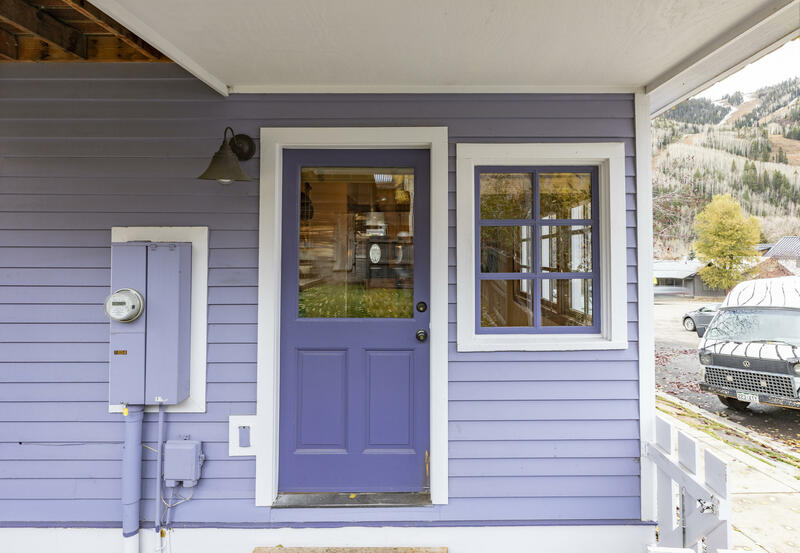 An enclosed yard is perfectly-suited for summer gatherings, while a shed in the back offers redevelopment opportunities to complement the existing parking.